* HIBIS Herbal Sanitary Napkin Structure: 1. Wetless cottony top-sheet provides the softest and driest feeling. 5. Premium breathable back sheet provides better circulation of moisture. HIBIS herbal sanitary napkin let you feel gentle and cooling you never feel before. We have many advanced production lines to produce different levels of hygiene products. We have many advanced production lines to produce different levels of hygiene products. With our rich experience and considerate services, we have been recognized as a reliable supplier for many international buyers. 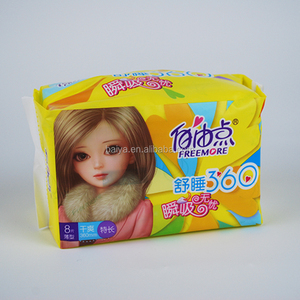 Tianjin Bozen Sanitary Products Co., Ltd.
Zhejiang B. I. 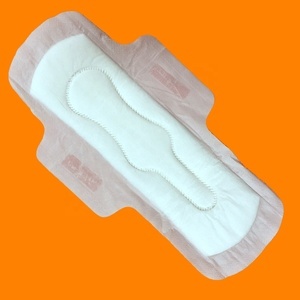 Industrial Co., Ltd.
Hecheng extra long sanitary pad for the special period protection. 1.How to get the samples of extra long sanitary pad Brands 9 the samples is free . 4. What is your delivery date of extra long sanitary pad9 3-5 weeks after order confirm. Quanzhou Henry Hygiene Product Co., Ltd.
Super absorbent polymer increases absorbability, to avoid wet flowing back. Surround to fit your skin closely, to prevent side leakage. Super absorbent polymer increases absorbability, to avoid wet flowing back. Although we are based on domestic market, simultaneously join hands with overseas clients. 3. What is your delivery date 9 A: The delivery date is about 20-30 days after receipt of payment. But for the first OEM order, it need about 30 days to printed client's bag and backsheet. 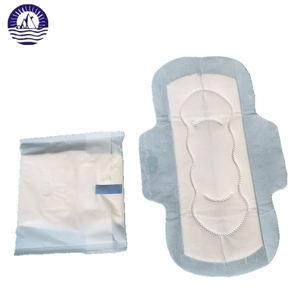 pouched can draw the wetness inside quickly, which can give you comfortable feeling. 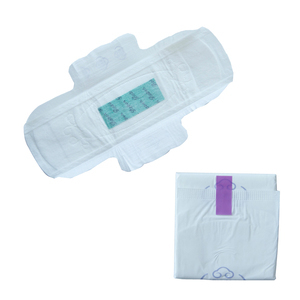 Outer layer Individual packing makes sure the pads easy carry. Cooperation with all Top quality International Famous brand raw material Supplier. 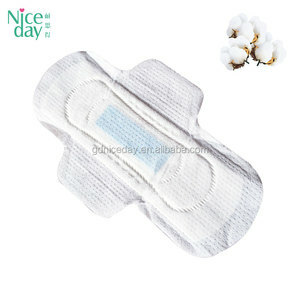 Alibaba.com offers 3,788 maxi pads products. About 82% of these are sanitary napkin, 1% are other feminine hygiene products, and 1% are baby diapers/nappies. 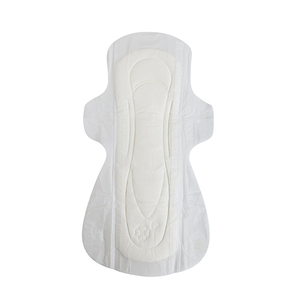 A wide variety of maxi pads options are available to you, such as cotton, cloth. You can also choose from maxi / super, ultra thin, and regular. As well as from super absorbent, breathable, and fan-shape. And whether maxi pads is winged, or wingless. 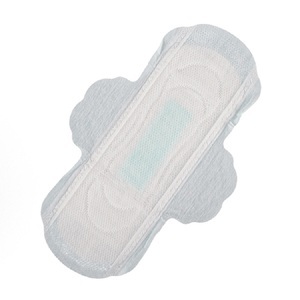 There are 3,770 maxi pads suppliers, mainly located in Asia. The top supplying countries are China (Mainland), India, and Vietnam, which supply 93%, 2%, and 1% of maxi pads respectively. 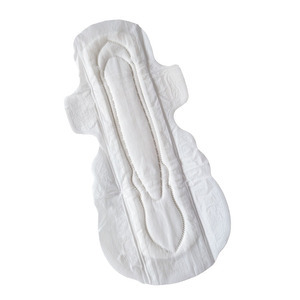 Maxi pads products are most popular in Domestic Market, Africa, and South America. You can ensure product safety by selecting from certified suppliers, including 2,280 with ISO9001, 356 with Other, and 48 with ISO14001 certification.